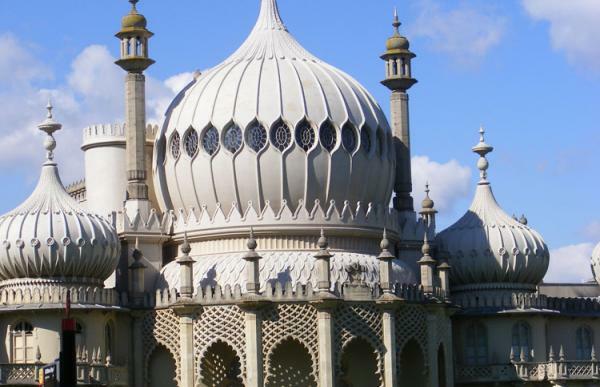 Our Chilterns treasure hunt visits some quintessentially English villages, which have been used for countless TV locations, including the Vicar of Dibley, Midsomer Murders and The Avengers. 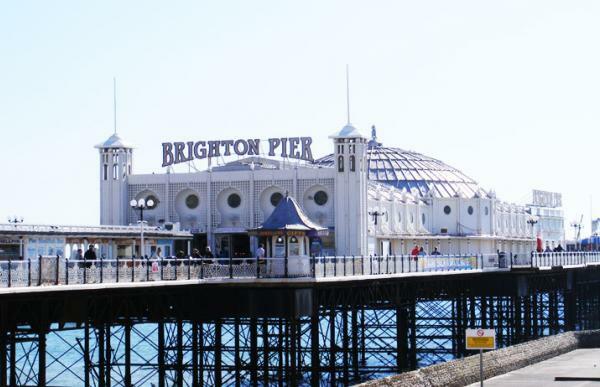 Find something different and eccentric around every corner with our popular Brighton treasure hunt. 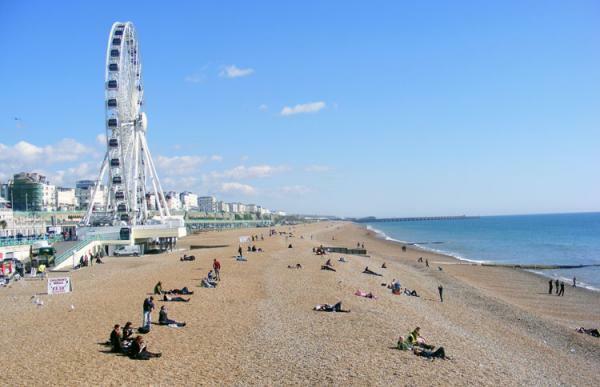 Brighton is a fascinating mix of cosmopolitan shops and nightlife, historic quirkiness and good old-fashioned seaside fun. 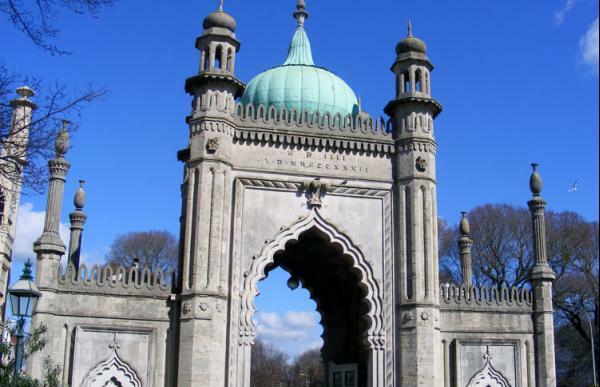 Our Brighton treasure hunt takes in all the best, from the Royal Pavilion, through the centre and the tiny winding Lanes, then down to the seafront to finish with some fun on Brighton Pier. You cannot imagine how much fun we had setting this one!